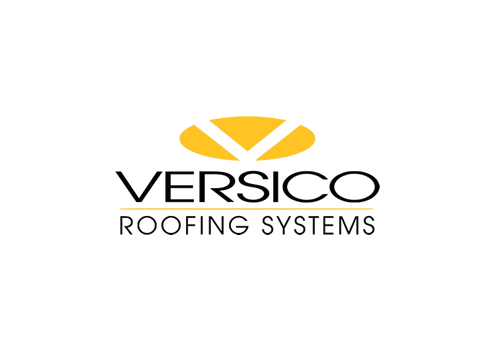 FAMILY OWNED AND OPERATED ROOFING & CONTRACTING COMPANY SINCE 2008! 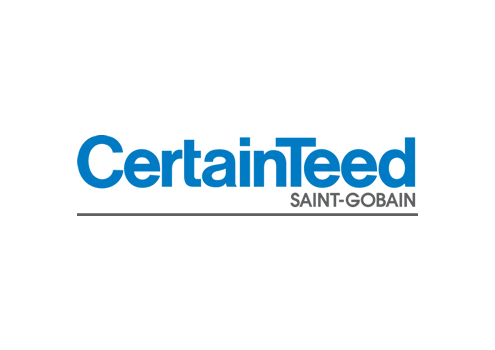 When you become our customer, you enjoy dedicated service, close personal attention, and successful outcomes for the jobs you ask us to perform. We work with integrity and treat you with the utmost respect. 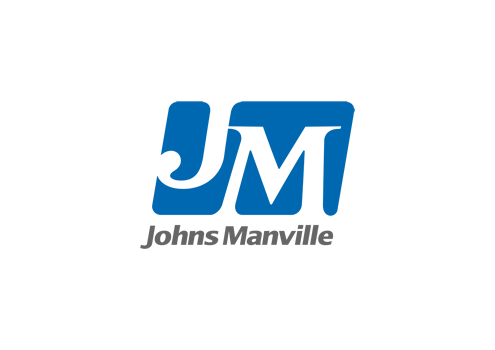 Josh and his team were great to work with and very professional. They did an excellent job in a short amount of time. 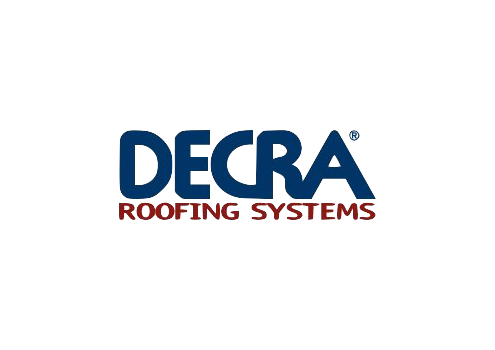 Highly recommend their service for all your roofing and contracting needs. They thought they would be out next week. Low and behold they made in two days. Finished quickly and fixed a chimney leak. Great job guys. Highly recommend. Needed roof repair due to wind damage. Josh gave a reasonable estimate, he didn’t try to sell us more than we needed. Very happy with the result and cleanup. Thanks guys! They repaired my roof in Flatwoods. Great job, prompt and extremely nice. Also didn't leave a mess. In fact they folded up my tarps for me. Highly recommend! 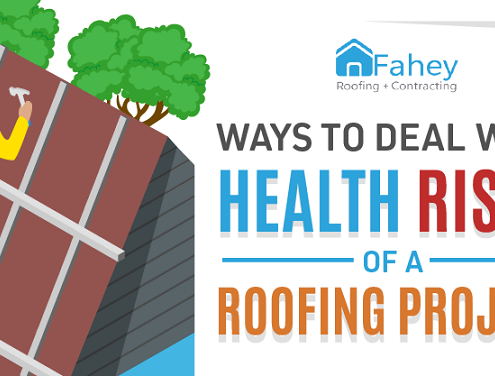 I am very happy that I selected Fahey for my new roof. They did a quality job. The price was fair. They cleaned up everything very well before leaving. Highly recommended. Excellent company with integrity. Highly skilled and willing to go the extra mile to satisfy the customer. 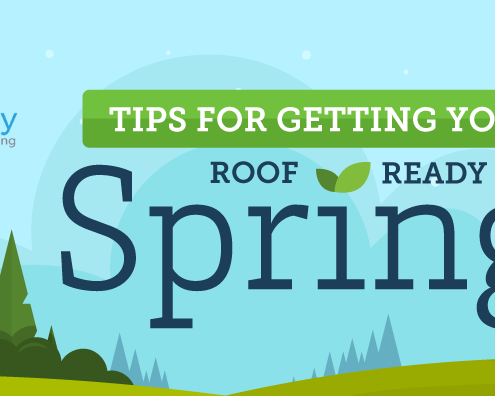 Thank you for the expert advice you gave on my roof. My new roof and gutters look great. The work was completed quickly and clean up was thorough. Staff and crew were very friendly, and had no trouble working with me when I hit a scheduling snag. 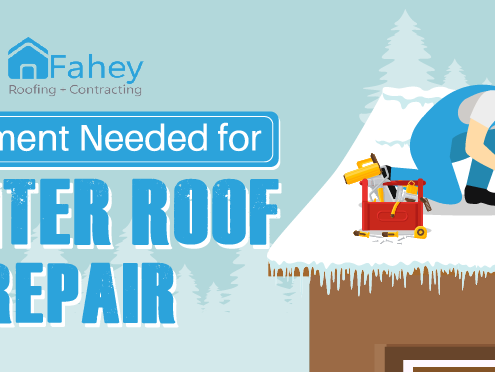 FAHEY ROOFING + CONTRACTING OFFERS A WIDE RANGE OF RESIDENTIAL AND COMMERCIAL ROOFING AND CONTRACTING SERVICES. WE ARE COMMITTED TO PROVIDING OUR CUSTOMERS WITH HIGH QUALITY SERVICE. 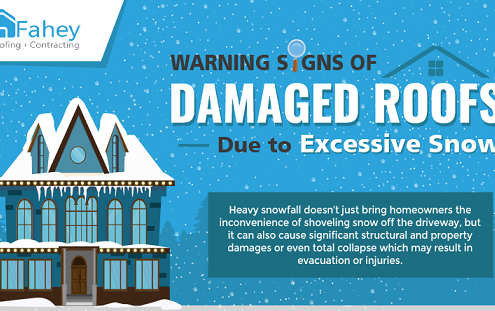 If it’s time for a new roof, be sure to rely on us. We’re adept at working with various materials and styles, fixing different kinds of damage, and performing replacements that are free of mistakes. We’re committed to keeping your home in good shape and providing a safe and comfortable living environment for you and your family. 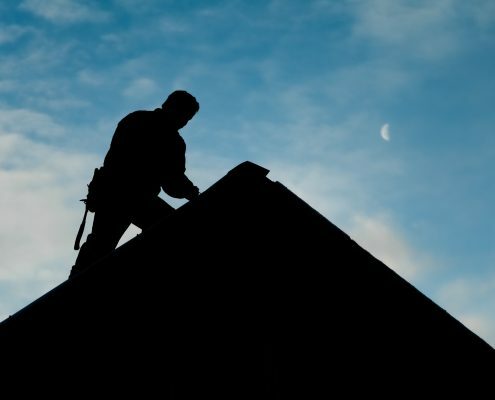 You can count on our expertise with a variety of roof repairs. 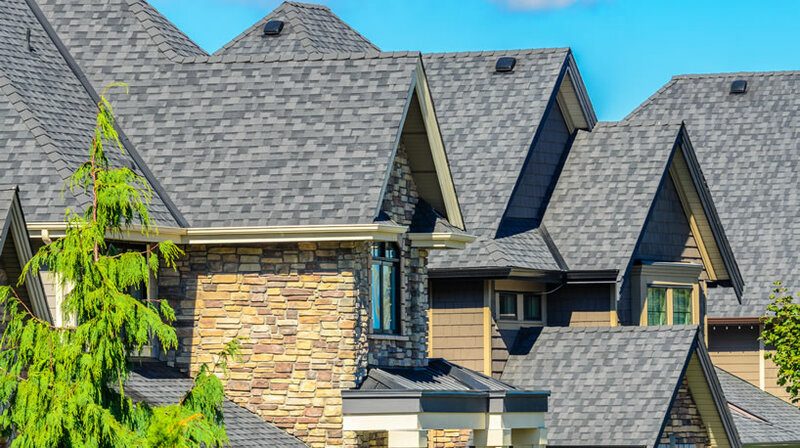 Given that asphalt shingles are the most popular choice for residential roofs, we’ve worked with them frequently and understand how to maximize their benefits. 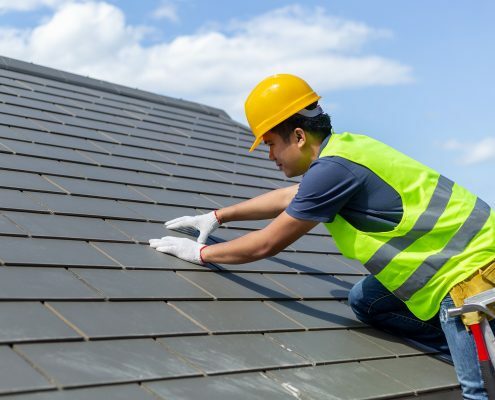 The shingles we use are made of high-quality materials. 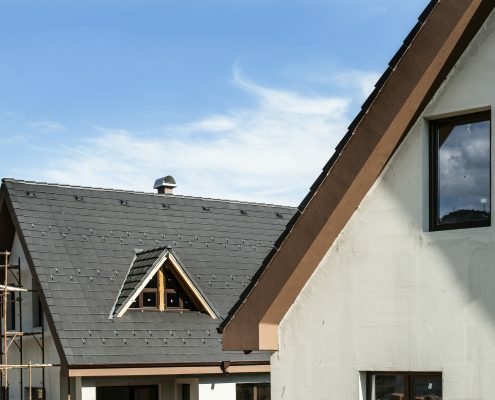 Though metal isn’t the most common material for residential roofing, it can be an excellent choice. 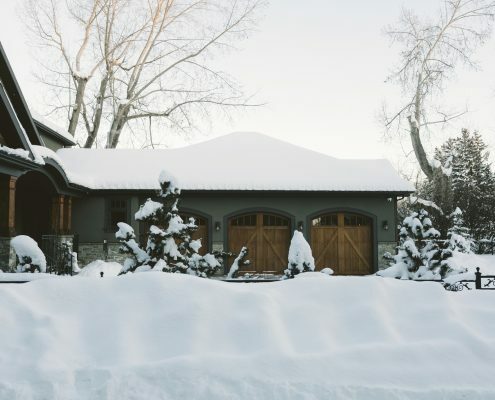 Consider the longevity of metal roofs, the stylish designs, and the impressive resistance to a variety of natural forces. EPDM flat roofs are widely used for commercial buildings and will perform well when they’re installed correctly and maintained properly. 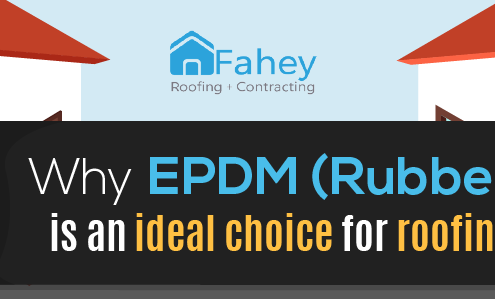 We’ll provide you with a resilient EPDM roof. 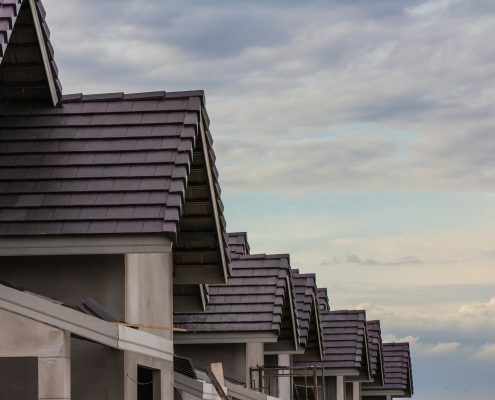 This newer roofing material offers a variety of potential benefits, including reliable sturdiness, improved energy efficiency, and a steady strength in the face of rough weather and violent impacts. 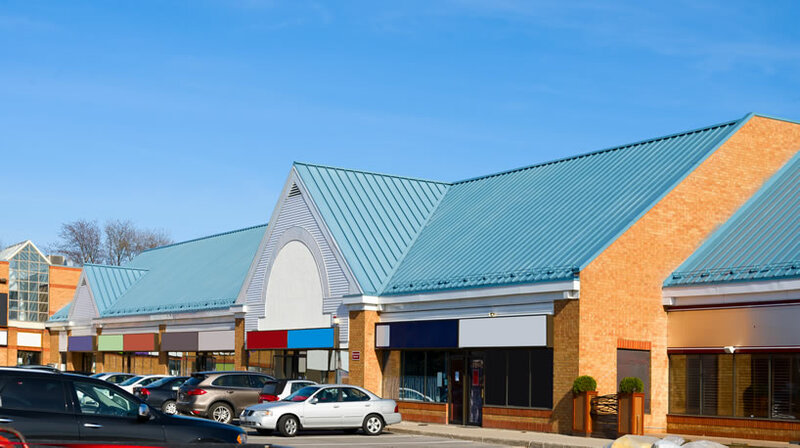 As a powerful barrier for your commercial building, metal roofing will resist water infiltration and demonstrate strength and endurance for a long time. 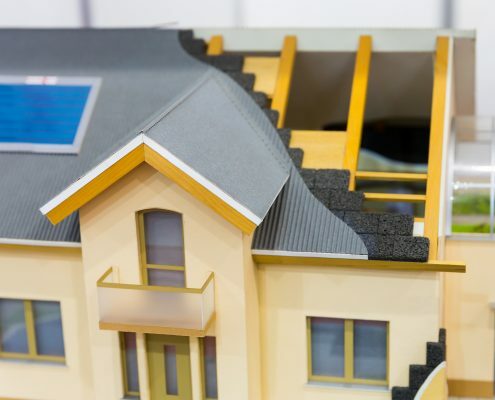 Consult with us about choosing the most attractive and suitable roof. 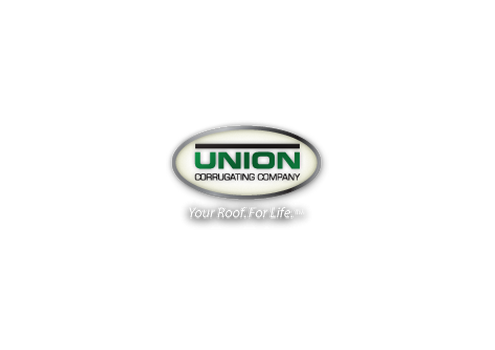 We help you keep your commercial enterprises running by coming to the rescue with a variety of roof repairs. 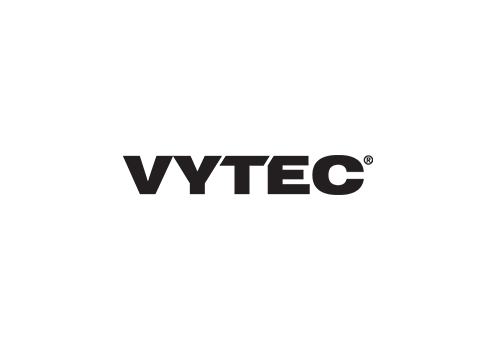 Whether the problem is water accumulation or a punctured membrane, we provide the solutions you need. 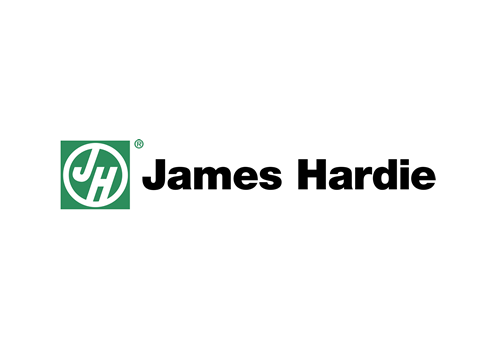 From the renowned James Hardie Siding brand, you can expect sturdy long-lasting siding in an array of styles and with a rich palette of colors that will suit your personal preferences. With composite decks, you can enjoy a beautiful outdoor space that supports regular use for years and remains in excellent shape. This tough deck withstands rough weather. 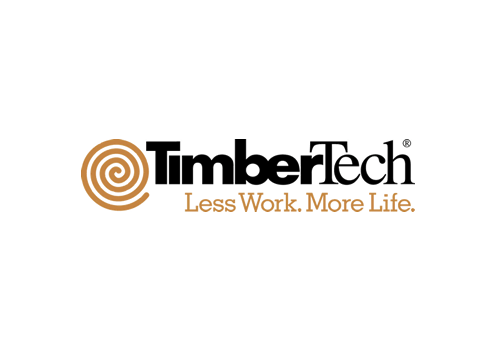 Turn to us for pressure-treated decks made from high-quality wood. 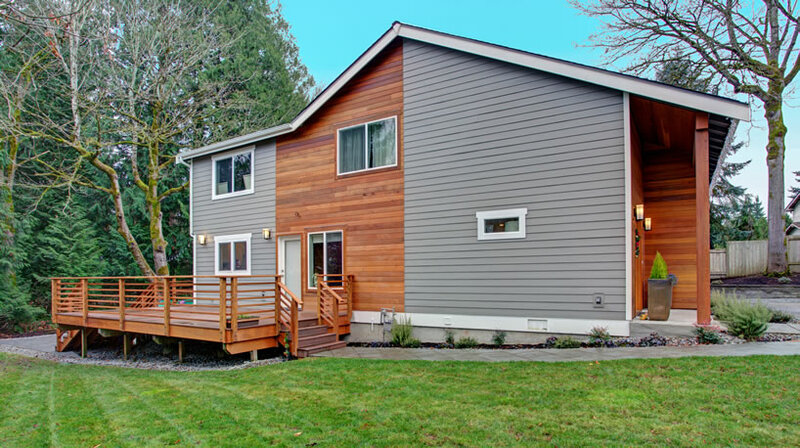 This kind of deck is generally a budget-friendly option. It’s capable of repelling insects and resisting decay and other forms of damage. 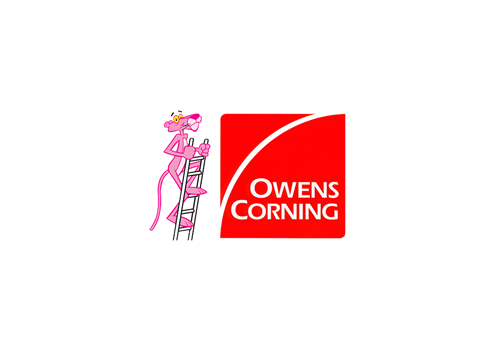 Keep your energy bills under control with blown-in insulation from Owens Corning. We know how to install it properly and without a mess. 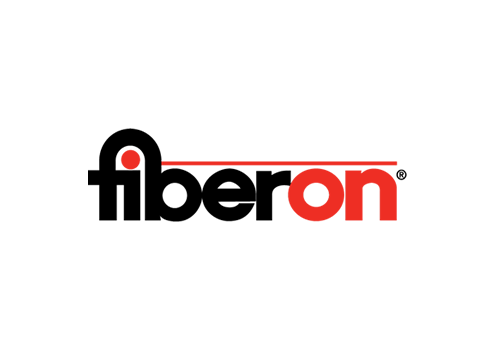 This insulation will perform its job successfully for a long time.